I need a scope to debug the old SM4100 amplifier I have. Noisy on one channel, so it is likely a capacitor has gone a bit south. However, the scope's power supply has failed. It is a bit of a complex thing to fix without a scope. This is an attempt at recursion which I can't support. Physician, heal thyself. So to satisfy the need for a scope to debug the power supply for the scope, I was lucky enough to find a cheap 1Gs/sec plug in for the HP16500A I have. And, it arrived from the US! Much excitement from Wifey since she thinks I am buying stuff from the US for Christmas for her. And I plugged it in - but it is not recognised by the mainframe. That's because the file for the board is not on the boot diskette .. so I need to get the file on to the diskette. 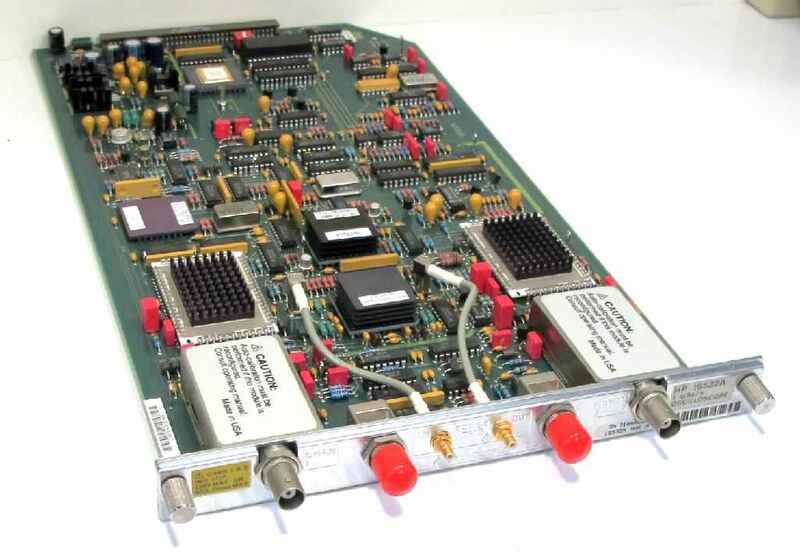 I have the file downloaded from Keysight Technologies (who says there is no such thing as Silicon Heaven? ), and I have an old laptop with the LIFUTIL program that writes data in the strange 77-track format that HP needs .. and guess what? The diskette drive in the laptop has ceased to function. So, I have an amp in need of repair, a dead scope, another scope that needs a software update, and a file to update it with, but now I need to find either a replacement diskette drive for the laptop, or I need to install a diskette drive into one of the desktop machines, fire up Windows 95 or 98 on it, download the files, run LIFUTIL ..
Lots of nested calls here with very few returns.